The Ryder Cup Week of 2014 will forever be etched in my memory. 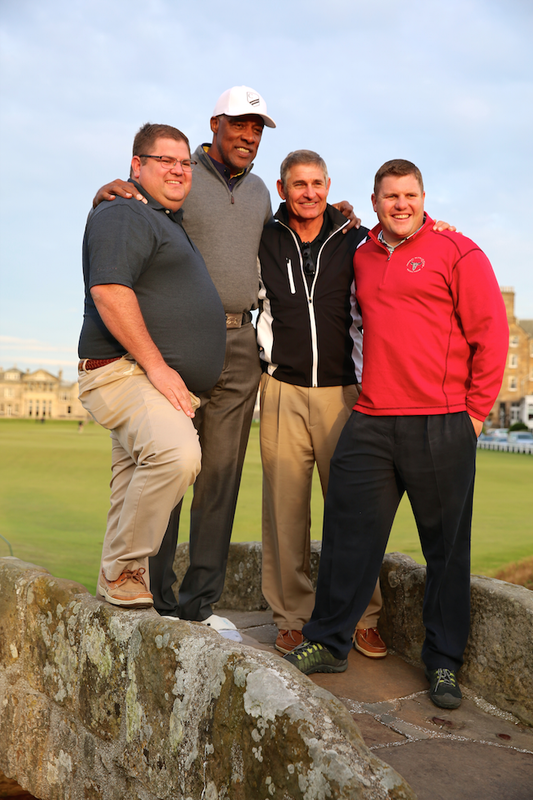 I was invited to go to Scotland and participate in what would be one of the greatest golfing trips imaginable. It was organized by Crewe Capital (see www.crewecapital.com) with marvelous sponsorships from the Bronze Buffalo Club and Links Consulting. We played the Old Course at St. Andrews, the home of golf, Kingsbarn, site of this past weekend’s Dunhill Cup, Trump International (declared by the Donald himself as the greatest golf course in the world), the incredibly prestigious Loch Lomond Private Golf club, culminating with an amazing round of golf at the very golf course the Ryder Cuppers had competed on just three days earlier – the great GlenEagles. But while the golf was unbelievable, I will always treasure deeply the relationships that were made during the week. One gentleman in particular that was part of our 20 person golfing group impacted my views on life and relationships. It was the amazing Julius Erving, known worldwide as Dr. J of NBA basketball Hall of Fame. 1. Results are not as important as relationships. The final night as the awards were given at our final dinner, Dr. J arose and spoke. He talked about his career in Sports and many of the lessons he learned. He closed with this important insight: while competition is wonderful, it is the relationships that result from that which are of greatest lasting value. 2. Think First of Others. Despite being named by Sports Illustrated as one of the Most Important 40 Athletes ever, Dr. J never acted like anything was owed to him. On the contrary, he showed genuine interest in others. He rode the bus like we did, participated in all team meetings, and was open and appreciative of this fantastic trip. 3. Love Your Family. In the occasional quiet moment we enjoyed together, Dr. J spoke fondly and frequently of his family. He is definitely committed to family. It is important to him. 4. Be Humble. Probably my favorite memory of the week with Dr. J is this. 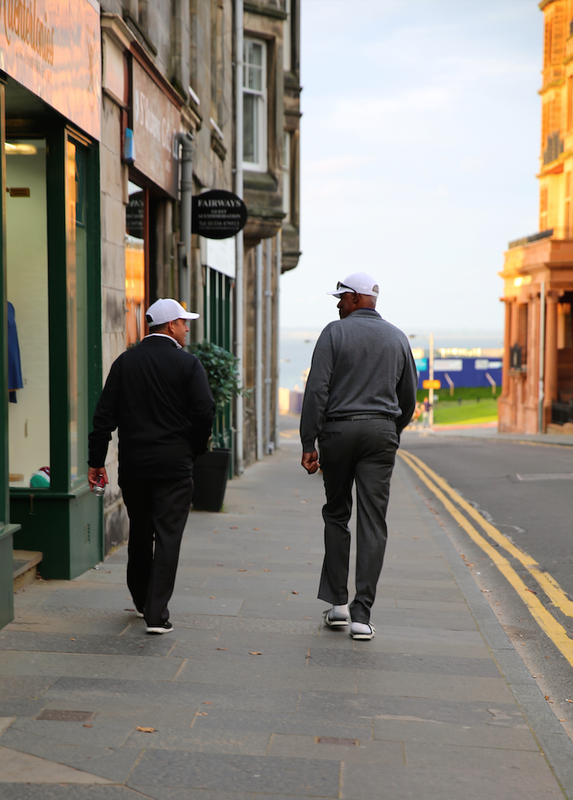 As we were walking over to tee off on the last day, he looked at me and said: “Why Me?” As we discussed his many career accomplishments, he did not focus on anything that he had done to make it happen but rather understood and believed that a higher source had been at work. While it is clear he believes in the timeless principles of hard work, persistence, and practice, he also acknowledged with deep humility that any success he has ever enjoyed was due not to something he had done but rather a higher force in the Universe. He still is in engaged in a life long endeavor to understand “Why me?” He is a true Christian and devoted follower of his Faith. I might add that Dr. J, while playing to a 14 handicap, is one of the greatest putters I have ever seen. 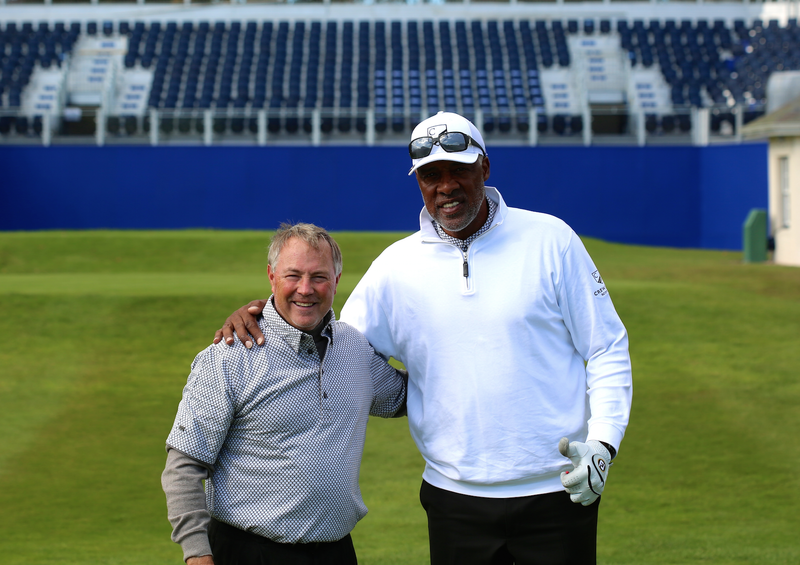 Over the years I have played with a number of PGA professionals, but Dr. J’s touch around the greens rivals any of them. I remember distinctly his putt from over 100 feet on the 9th hole of GlenEagles. It looked like his match play opponent (former NFLer Aaron Wagner, would win the hole. Dr. J’s putt was not only lengthy but had several hills and valleys to circumnavigate. He hit the putt like he made many of his moves in the NBA with grace, just the right amount of speed, and an amazing result nearly holing it out for a win on the hole. Erving was named by Sports Illustrated as one of the 40 most important athletes of all time. He is only one of six players in college to average 20 points and 20 rebounds in his college career. When he announced his retirement from the NBA in 1986, it caused every game he played in to be sold out with adoring fans. This week and this new relationship with Dr. J would have never occurred but for Crewe Capital’s organizational skills and relationships. Thanks go to Mike Bennett, Founder of Crewe Capital. He is the CEO of Crewe Capital and the visionary behind the Crewe Cup—the man who pulled it all together. 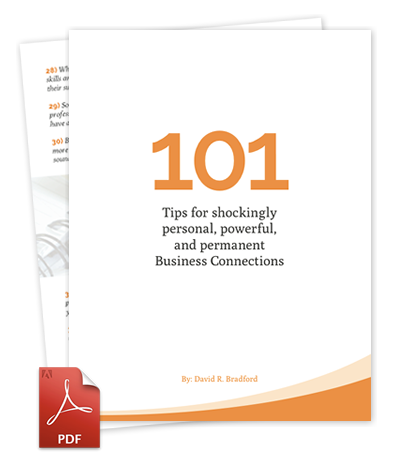 It was once said that the “quality of your life is the quality of your relationships.” In my book, Up Your Game, I emphasize relationship building and talk about how anyone can improve the quantity and quality of their business connections. Thanks to the many folks who participated in the 2014 Crewe Cup, this has been demonstrated in a powerful way once again. Love your blog. Love your wonderful example and friendship! What a delightful story of belong with Dr. J–one of the truly greats from our generation. he was such an inspiration to the group. Great article. Sounds like a fantastic experience! Awesome photos and post, and thanks for the invite (I am assuming it came from you). When things slow down for me, I would love to join you on a trip. Great to hear from you Neal. Hope to see you on a future trip. Looks like an amazing trip David! Great blog. Thanks for sharing the wonderful lessons learned from Dr. J. Thanks for turning me on to this blog (you mentioned it in your entrepreneurship lecture a few weeks ago)! Learning something from everyone you meet is a great lesson for me. What a terrific experience you, Dallin, Jonny P and Rob all shared, David. Is there any secret sauce to getting recommended for and accepted to participate?